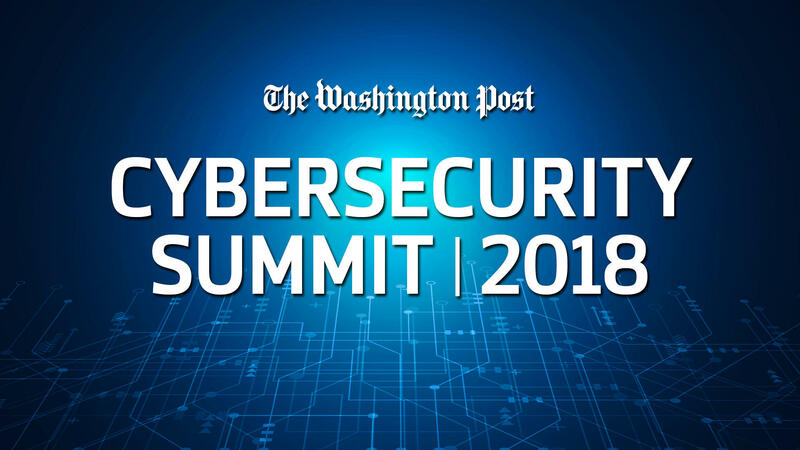 Sign up to receive a live stream notification for the Cybersecurity Summit on Tuesday, October 2 at 9:00 a.m. ET. 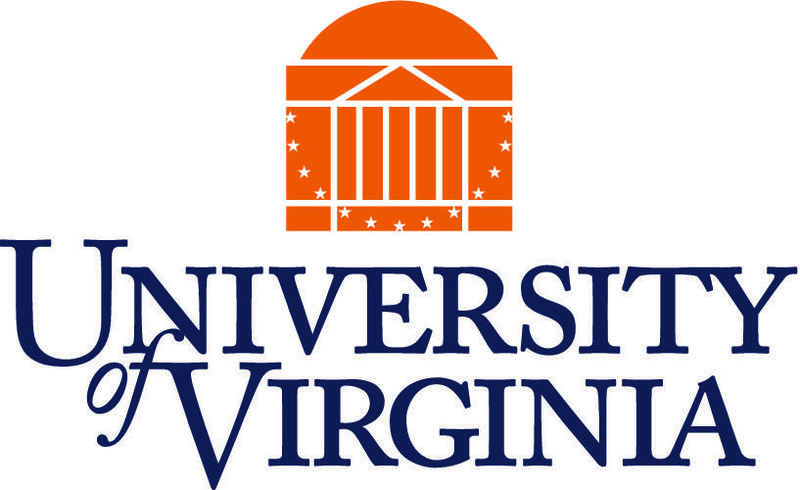 The program will be streamed live at wapo.st/cybersecuritylive.